December is here and I just barely have a plan of what we are doing. We will start our advent readings today and I’m excited about pulling out our Jesse tree and ornaments to use! This year Sean designed something new to help us create a memorable Christmas season. It’s going to be such a cute addition and help us create new memories! We have it available for all of you as well in Sean’s Etsy store! We have let the Christmas season fly by without slowing down and actually doing traditions and memories with our children. 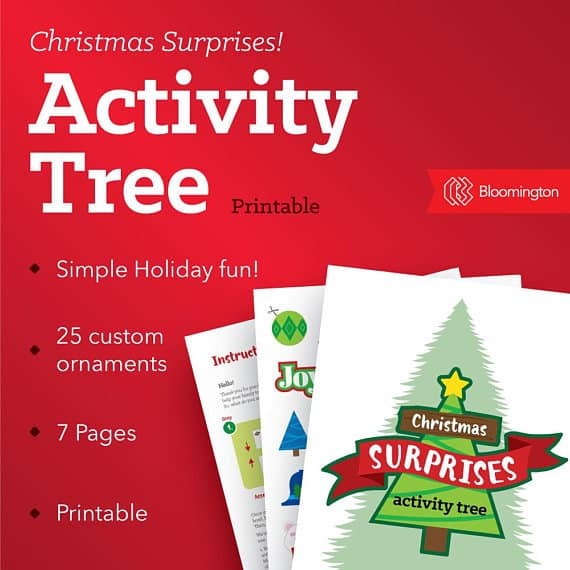 This Christmas Surprises Activity Tree helps the children count down to Christmas, and also helps you as a mom come up with special things to do with your children. Don’t be alarmed, these are not all huge activities that take you away from home. But they help you be more proactive in celebrating this very special month as a family. So how does it work? 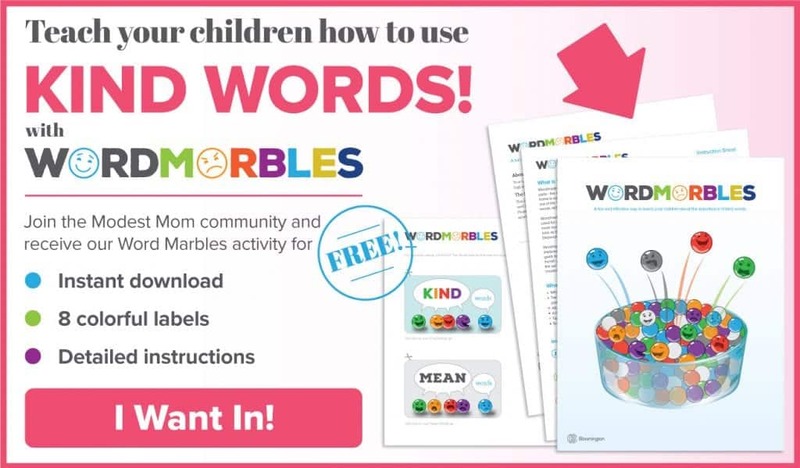 Using this activity is super simple! 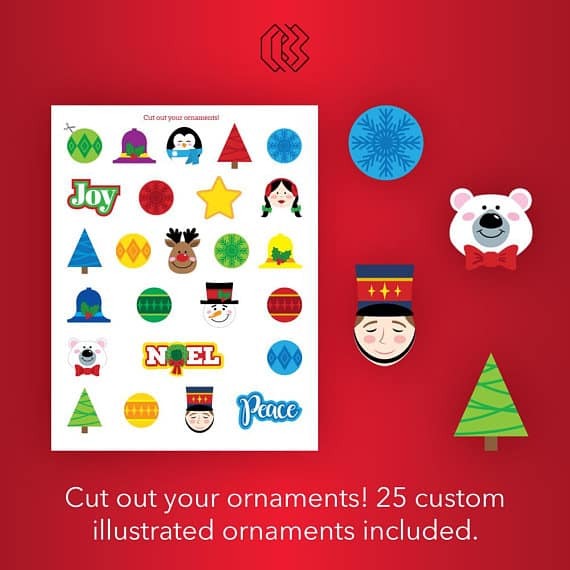 Print the tree and the 25 custom illustrated ornaments out, cut out the ornaments and place them in a bowl, and you’re ready to go! Every day, allow a child to draw an ornament out of the bowl and place it on the tree. Next, look at the Christmas activities sheet (included) to discover the activity which corresponds to the ornament they selected! They might have chosen the “Make hot cocoa” ornament, the “Sing Christmas carols” ornament, or the “Go on a winter nature walk” ornament. There are 25 different Christmas related activities in all! 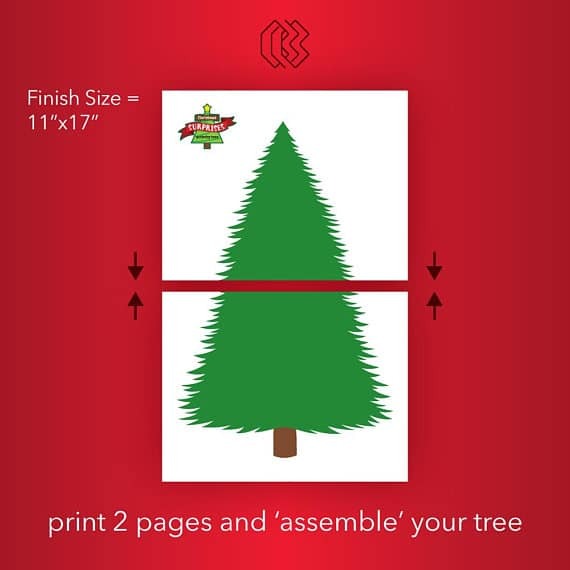 Print off the Christmas Tree and tape the back of it together! Cut out your ornaments. Sean made these ornaments and I think they are so adorable! You can laminate them if you want (I’m going to do that). Put them in a bowl and your child draws one out randomly each day. With our large family we have each child take a turn drawing an ornament. Each ornament represents an activity that you can do! When they draw an ornament come look at what it says to do. Moms – don’t feel like you have to do every single thing on this list! Some days we will just put up an ornament and other days we will follow through on the idea list. Here is a tip. Plan ahead for some of these things. Grab a gingerbread kit from the store and keep it tucked away. Make sure you have plenty of white paper and scissors for cutting out paper snowflakes. Keep your favorite Christmas movie saved backed for the day you draw that ornament. Just look through the list and mentally plan on which ones you want to do. I think it’s going to be a super fun December!!! 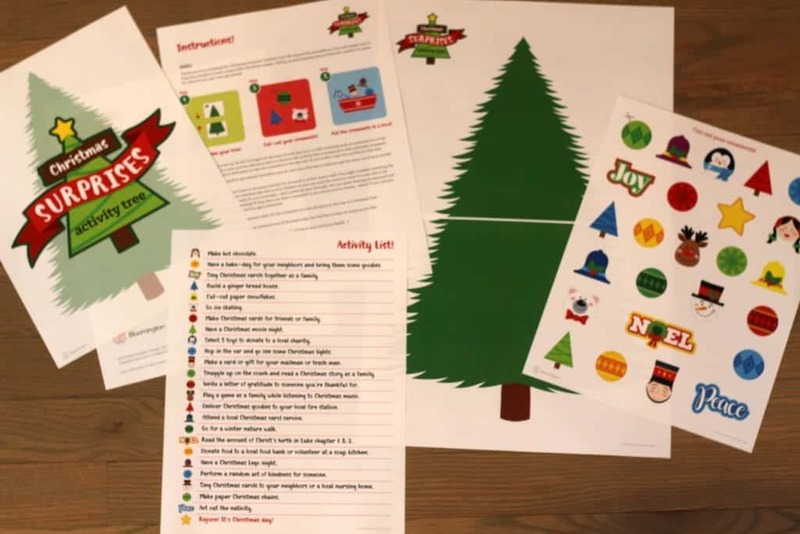 You can get the printable Christmas Tree Activity here! « Wooden Slingshot and Felt Ball Ammo Set! 1 Comment on Christmas Surprises Activity Tree! 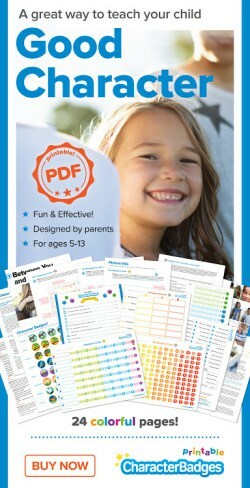 This looks like an easy and fun way to fit in the family activities that we sometimes rush right past! !